Strengthen the personal connections that meetings facilitate by adding in unique and fun team building activities. 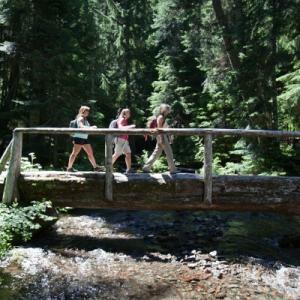 Explore the many options the Eugene, Cascades & Coast region can offer your group. 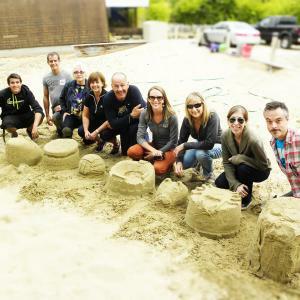 For further inspiration on what team building activity is right for you, let us help. Volunteer at a sports event, or lend a hand to a local non-profit. The Eugene - Springfield metro area has many innovative recycling and alternative industries working for the greater good. Tour a successful non-profit like St. Vincent de Paul&apos;s or BRING Recycling Center and pitch in. 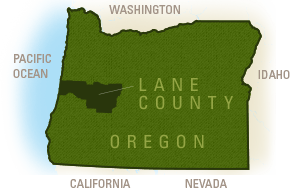 Join Food for Lane County in the kitchen to repackage rescued food for distribution to pantries and meal sites around Lane County. Solve puzzles and clues by working together in small groups to escape different styles of rooms at Escape The Room Oregon. 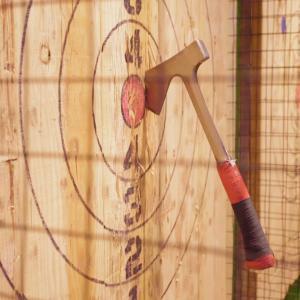 Roll up your sleeves and show off your axe throwing abilities at Oregon Axe. Explore your creative side and create DIY wood signs in a workshop at Board & Brush. Want to bring the fun to you? Bring in a trivia expert to see whose knowledge is cutting edge. Give everyone a paddle and work together navigating one of Oregon&apos;s mighty rivers. 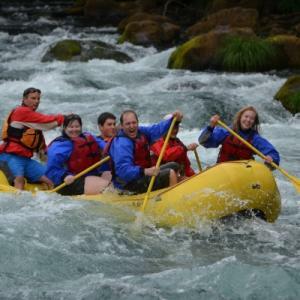 Shoot the rapids of the famous McKenzie River, raft the Willamette River right through Eugene - Springfield or enjoy a lazy float. Take over a professional stainless steel kitchen equipped with projection screens, white boards, work stations and overhead mirrors for exciting culinary challenges, group cooking classes or cooking demonstrations. Get fired up with creativity! 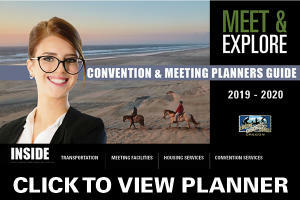 Explore hiking trails close to your conference for a quick morning of team building or spend the day strengthening your communication on a day hike. 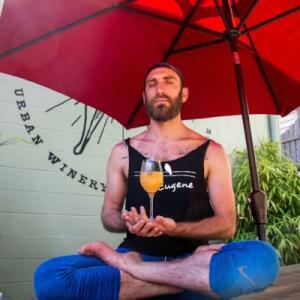 Try an urban walk along the river, a group-led hike through Mount Pisgah Arboretum or journey up to Spencer Butte to see the city. Incorporate short day hikes of the Pacific Crest Trail into endurance and perseverance skill building programs. Whatever you choose, the natural beauty of the Eugene, Cascades & Coast region is sure to wow. A fully accessible ropes course offers a range of low and high elements designed for physical and mental challenges. Trained facilitators lead team skill building on-site April through October, or bring customized exercises indoors for groups year-round. Build castles in the sand. 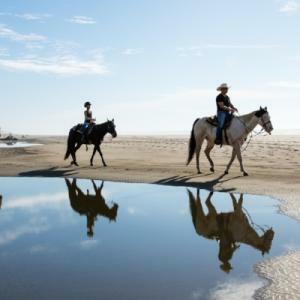 Try the innovative sport of sandboarding on Oregon&apos;s massive coastal dunes or take a ride in a dune buggy. For further inspiration or information on any of the activities, connect with our sales staff.